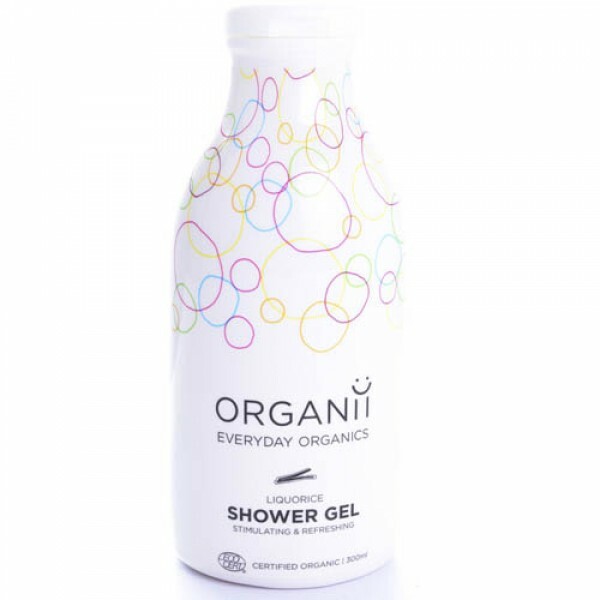 ORGANIC SEPTEMBER 2016 - 33% OFF Organii Shower Gel. (ends. 30.9.16). Revitalise and refresh the body with stimulating liquorice root extract. This delicately scented organic shower gel cleanses skin gently and is suitable for daily use.